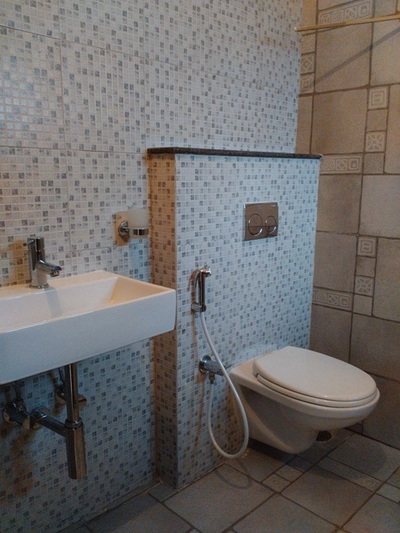 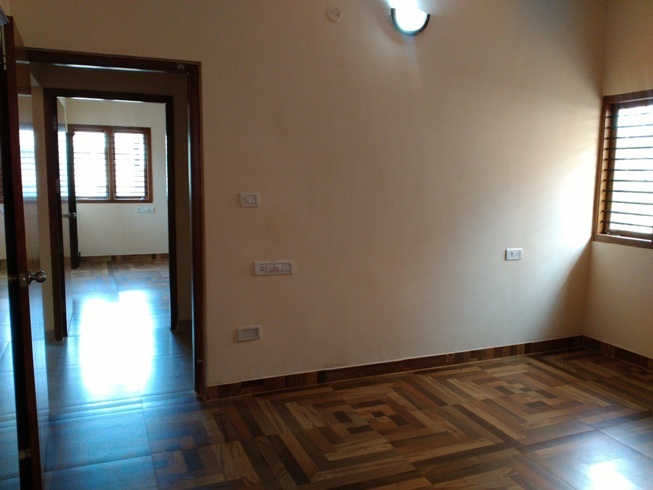 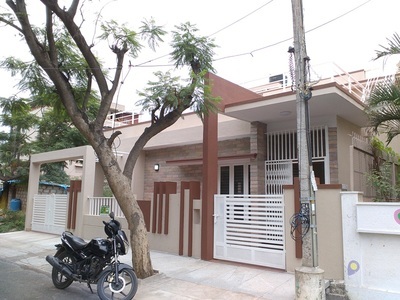 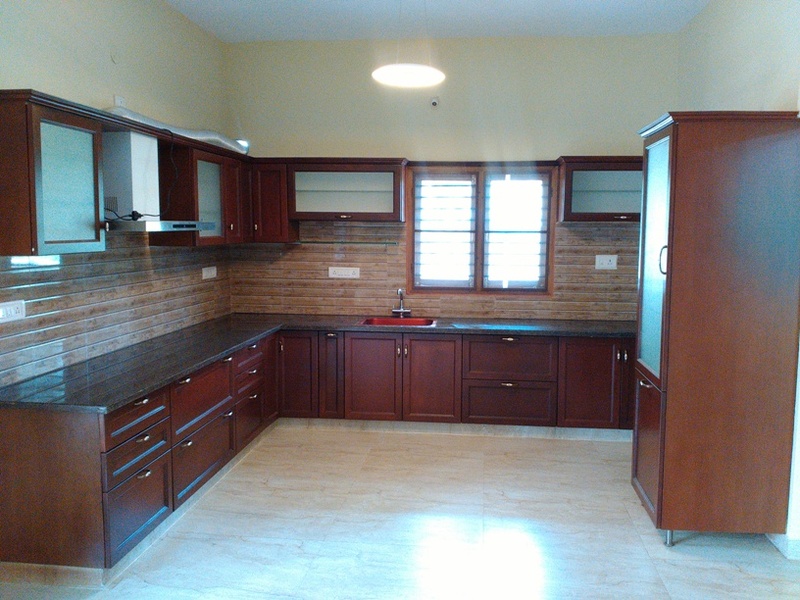 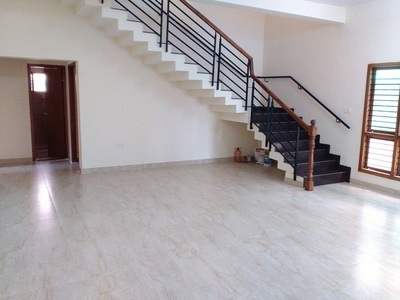 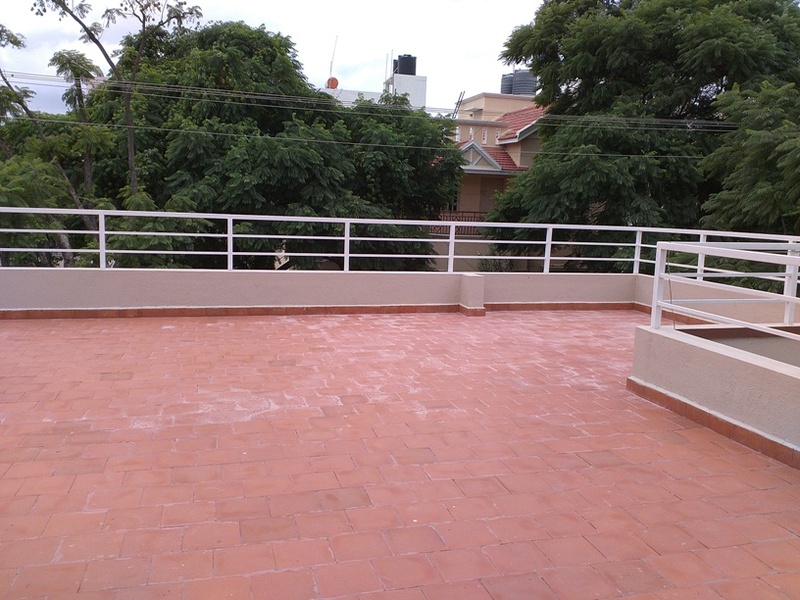 A nice cozy 2 bedroom villa in Vakil Townscape at Jigani is available for rent. 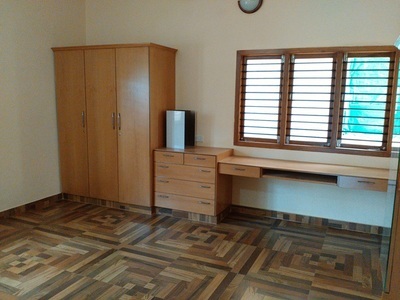 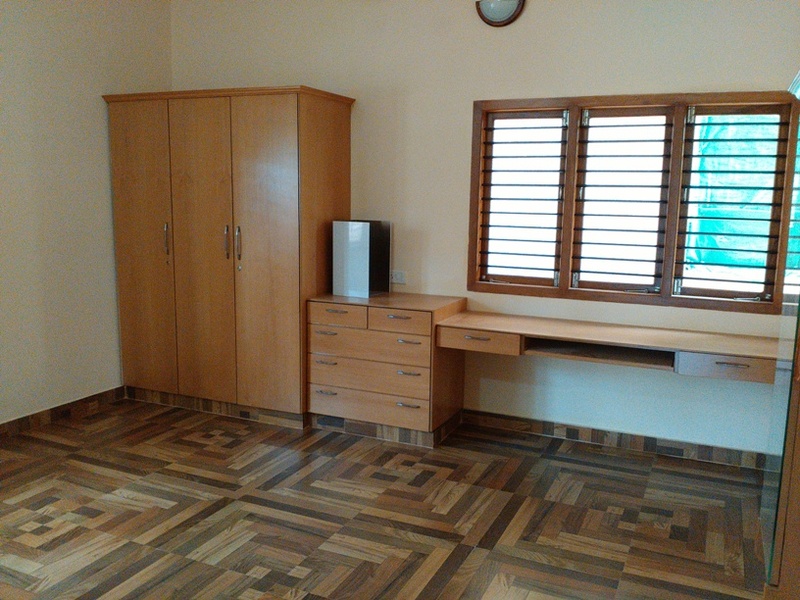 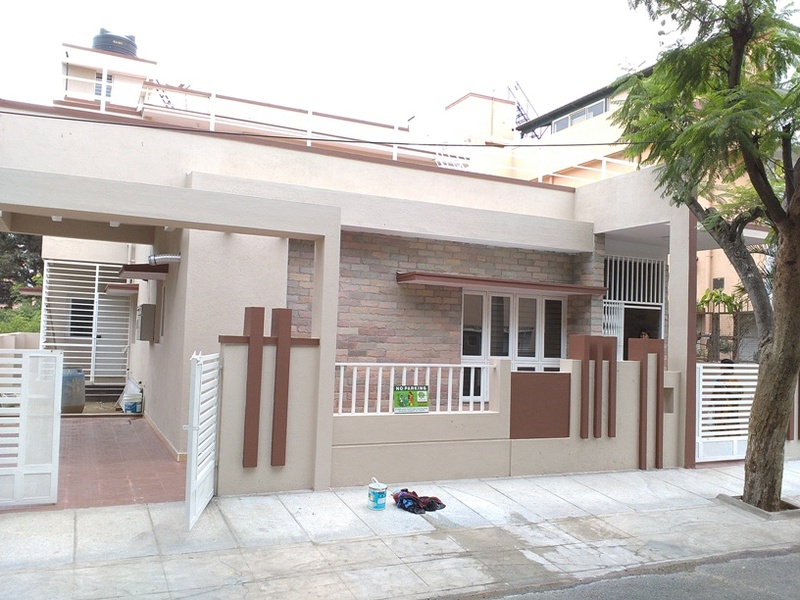 The house is beautifully semi-furnished with a modular kitchen, and good quality wardrobes. 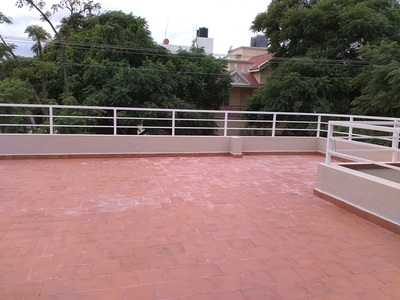 The villa built up is about 1250 sft, with a portico, terrace and garden. 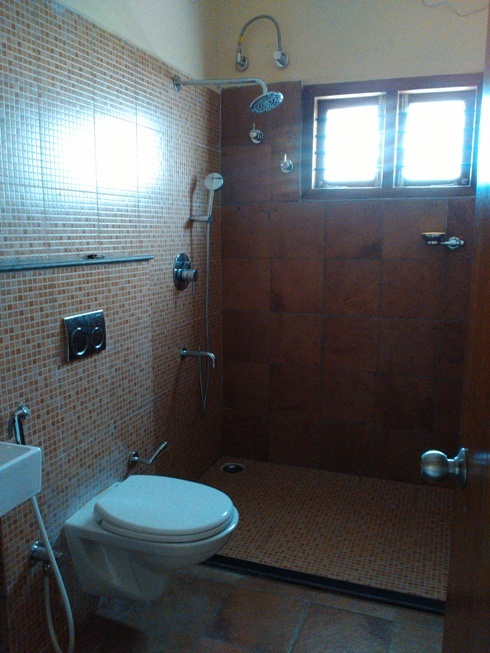 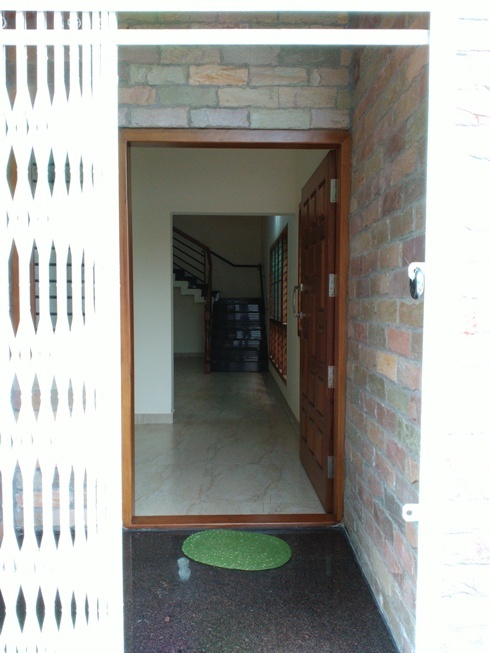 The flooring has vitrified tiles.